The Bible regularly addresses our speech patterns. It specifically discusses the way that we should talk to one another. James says it so well, “From the same mouth come both blessing and cursing. My brethren, these things ought not to be this way.” (James 3:10). Of course we know the words we shouldn’t say. But what about the words we should say? The apostle Paul reminds us of some of those words when he writes, “Therefore encourage one another, and build up one another . . .” (I Thes. 5:11). The word for encourage one another is the Greek word paraclete. It is translated elsewhere as the word comfort. In John’s gospel it speaks of the Holy Spirit coming as the comforter. Literally it means to come along side someone. What a picturesque word. You can almost see someone who is stumbling being supported by the words of someone who is coming along side of them. Almost like they can lean on that person’s shoulder. Also included in this passage is the word for building up. It is the word edify. It is a word that is used for construction. Coupled with the word encourage, it means that we are not only hoping to get someone through a difficult time, we’re hoping to rebuild them. You may remember that line from the Six Million Dollar Man, “We can rebuild him, we can make him faster, stronger, better than he was before.” That’s the kind of thing that we’re talking about. But we’re not making them better with genuine bionic parts. We’re making them better with our words. 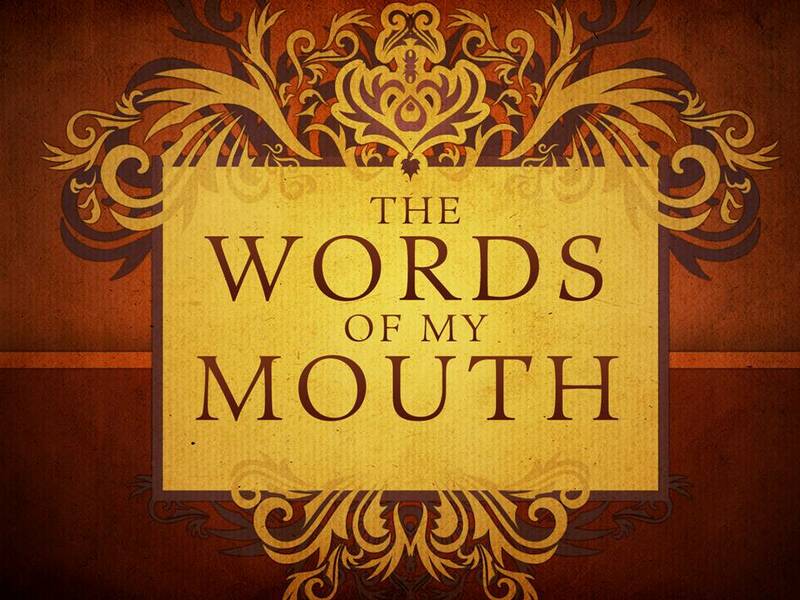 Our words are known to encourage and edify. There is a marked contrast here to poor speech. Sometimes Christians are known to gossip. That is language that tears others down. But edifying is a language that builds others up. Maybe, this week, we all could make a greater effort to concentrate on speech construction, not speech demolition. This entry was posted in Christian Living, Uncategorized.